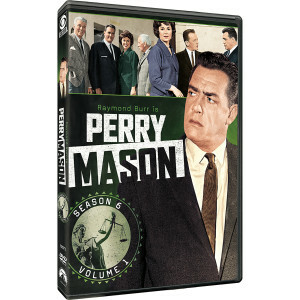 Digitally remastered on four discs, the first 14 episodes of the sixth season of Perry Mason set the bar for crime drama. 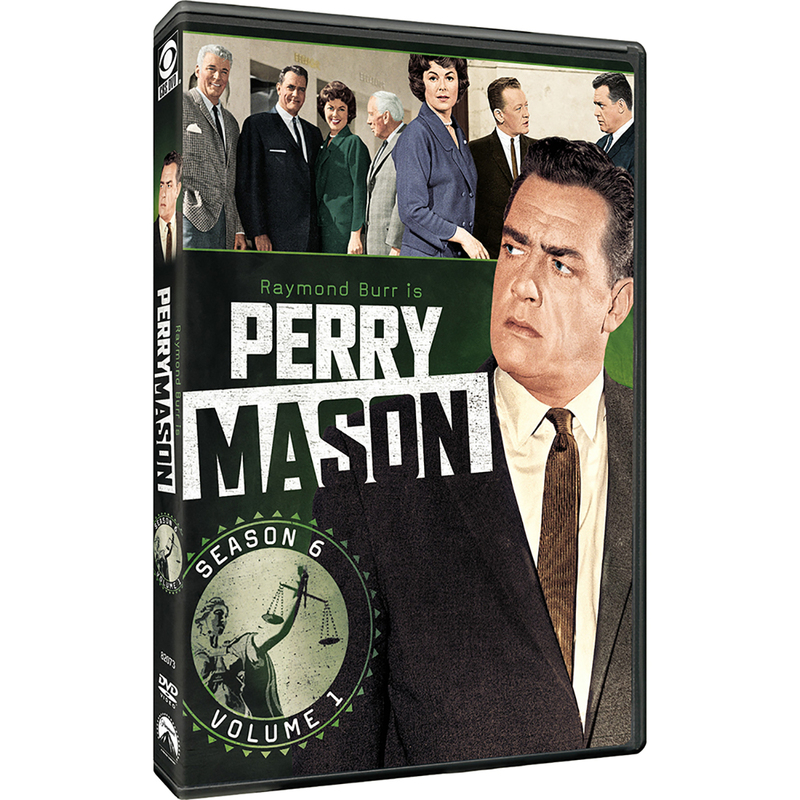 Raymond Burr hits his stride as the brilliant defense attorney who seeks truth and justice, no matter what the odds. By his side are faithful assistant Della Street (Barbara Hale) and witty private eye Paul Drake (William Hopper). 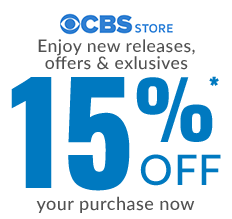 Together, television crime-solving discovered one of its original dream teams.